Product categories of Shoe Gift Box, we are specialized manufacturers from China, Shoe Gift Box, Shoes Boutique Gift Boxes suppliers/factory, wholesale high-quality products of High-End Shoes Gift Box R & D and manufacturing, we have the perfect after-sales service and technical support. Look forward to your cooperation! The development of shoeboxes from the original monotonous and simple has evolved to the current state of high-end, gorgeous, beautiful, practical, and alternative to other items for packaging (in the home), and there is a trend of continuous development, and now With a plastic degradable environmental shoe box. With the development of China's manufacturing footwear industry, the shoe box industry has also developed at the same time. China's shoe boxes are now exported all over the world. There are shoe box manufacturing companies all over the country, especially in Guangdong, Fujian, and Zhejiang. The industry has secretly revealed that there is a Taiwan shoebox company in Guangdong, and the annual output value has reached about 200 million yuan. Shoe boxes are divided into: women's, men's, children's, sports, labor insurance and so on. Shoe box structure: It is divided into corrugated cardboard paste and cardboard paste and single cardboard die. 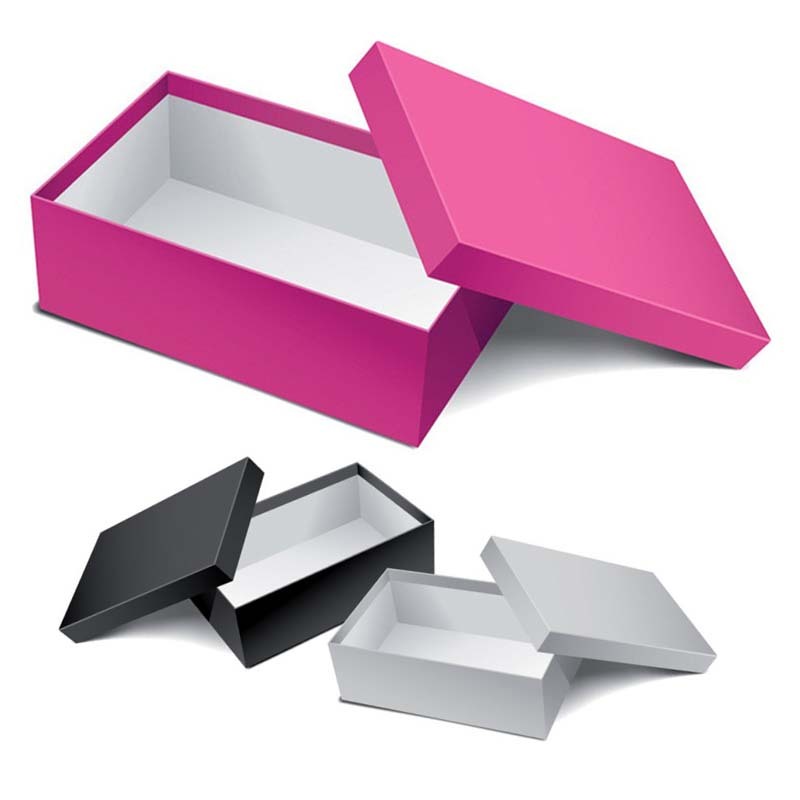 Shoe box styling: divided into finished world cover type, folding world cover type, drawer type, upper swing cover type, up and down to shake the cover type. Shoe box surface processing: There are now color offset printing, screen flexible printing, water-based printing, as well as peritoneal, bronzing, embossing, punching and so on. With the development of the footwear industry and the shoe box industry, it has also led to the launch of related ancillary products, such as paper pockets, Plastic Bags, shoes, shoes trademarks, shoe cloths, shoe filling papers and so on.